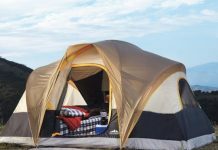 Rain or ground water can take all the enjoyment out of camping and ruin a perfectly good night’s sleep. 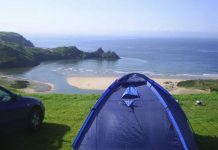 However, with a bit of know how and some planning, you can make sure that your camping experience is not swamped by the water. 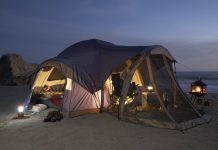 First, a good quality water proof tent is a good idea to buy. 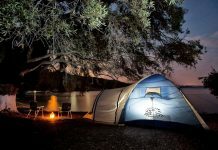 The flimsy super market variety may be great for a kid’s night in the back yard, but may not suffice for the real camping experience. It is a good idea to use water proof solution to the tent. 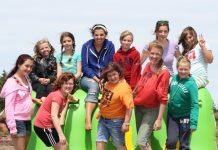 Use a spray or squirt bottle before every camping trip may be a good idea. Apply onto a clean and dry tent for best results. 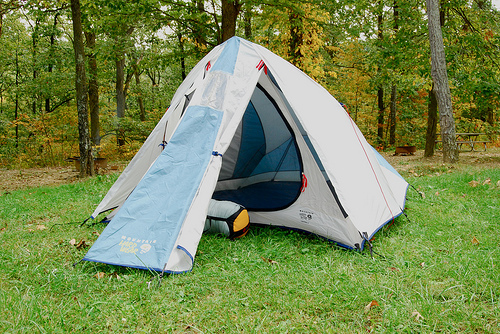 Also use a seam sealer for the tent. Any leaks it has sprung or seams that are not as secure will need this. It is best to put the sealant on both sides of the seam and then let it dry. Apply a second coat if required. 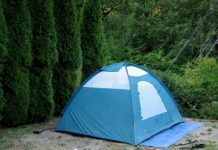 Lastly, before actually setting out for the camping trip, test the water proofing of the tent by setting it up and spraying it with water to see how effective your efforts were, and if any touch up is required.